The Forex market is a huge financial market of the world. It relies on two things that are supply and demand. Doing Forex Trading is quite a tough and hectic job, but there is a chance to earn a lot of cash from it. There is only one way to generate profit and avoid loss; it is to get the right information at the right time. But to get the right information at the right time is very difficult for all the traders. There are multiple ways through which you can get the right information. However, you have to do a lot of homework, research, and analysis. Some traders invest a lot of time in doing research, analysis, and homework still loses their money. You must be wondering what the reliable and secure method is. Well, there is a way to let someone else do all the research work, and you just generate cash. This is the way of getting Forex signals from the best signal providers that are Signal Skyline. They will help you in generating a significant amount of cash through Forex trading. They provide simple and understandable Sell and Buy instructions which are easy to follow for every newbie or expert trader. It does not matter if you have experience and information regarding the financial market or not, you can take advantage of these signals. The signals are provided by the expert and proficient Forex traders. You can check the services by taking advantage of the Risk-Free 7 days trial. The traders who invest a lot of money in the Forex markets every month would surely prefer the services of Signal Skyline. The purpose to get the Forex trading signals is to get consistent results with minimum risk. For every trader, it is imperative to manage the risk carefully. The trades are just open for a few hours, and they have a stop loss. Thus, if you want to do trading every day, then you need to get signals From Signal Skyline at any time you can follow. They keep an eye on the Forex market and send the signals in real time to each trader. With the signals, you would have full control over your trades with pre arranged risk and earnings. The information is sent to the traders immediately by email, website account as well as SMS. Signal Skyline offer best signal services that are highly recommended to all the traders. Signal Skyline provides information in a very simple manner to make it easy to follow for the traders. High-performance trading signals are provided via SMS and Email method to transform your Forex Trading. Some traders are worried that they have to pay commission to the service providers as well as pay them monthly for their subscribed package. But Signal Skyline is different from them. They are not taking a single penny for the commission. 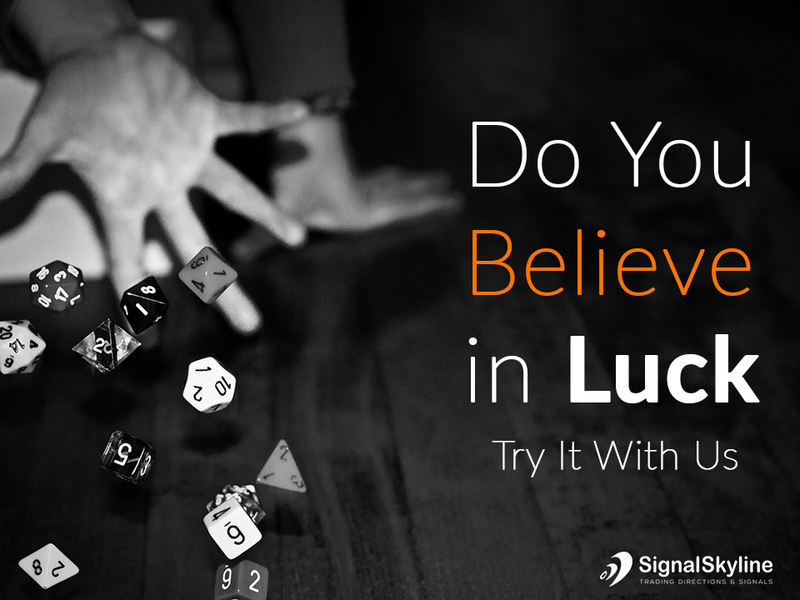 Signal Skyline provides trading forecasts and signals by just taking affordable fees. If you are concerned about risking your investment in Forex market then read our previous post i.e. Don’t Risk your entire investment Try Signal Skyline Now. I am new to forex trading and I have just stumbled upon your site. I would like to try it.